Bieber recently sang “Dorito” and “Burrito” in place of the real words during a live show. 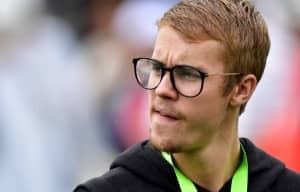 Last month Justin Bieber was performing at 1 Oak nightclub in New York City when he admitted, mid-performance, that he didn't know the words to "Despacito." 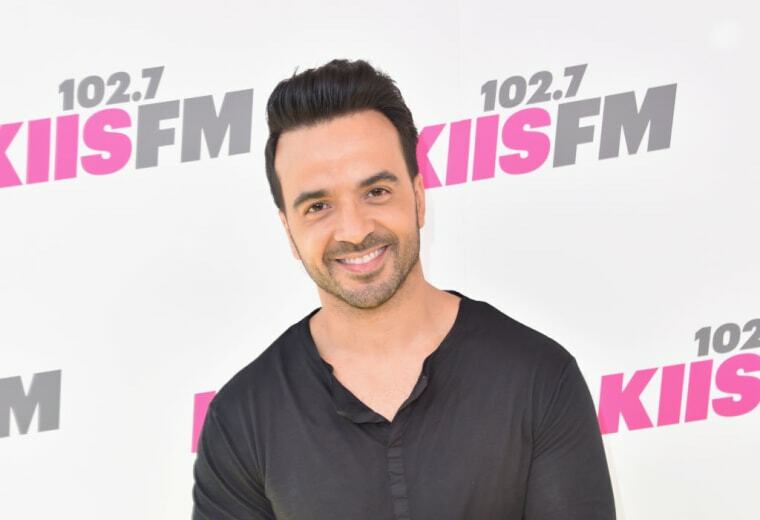 Bieber appears on the remix of Luis Fonsi and Daddy Yankee's Spanish language hit and sent the track to No. 1. However, when it came to the New York performance Bieber sang “blah blah blah blah” over the song's chorus and replaced words with "Dorito" and "burrito." "Despacito" is Bieber's second No. 1 of 2017 alongside his appearance on DJ Khaled's "I'm The One" with Chance The Rapper, Quavo, and Lil Wayne.